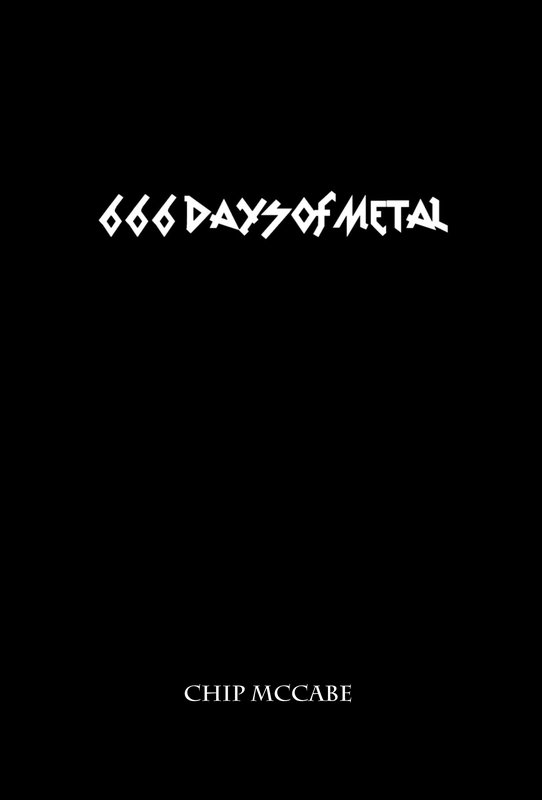 2014 was a great year for heavy music. Hell, the return of EyeHateGod alone was worth the price of admission. But the most startling release that year, the one that has stuck around like the grief of a lost love came from Portland’s Muscle and Marrow. The Human Cry was a stunning array of esoteric doom – the type of album that winds up being a total mind f*ck in the end – and, frankly, an album that was going to be difficult to follow up for both artist and listener alike. But follow it up they have, and in grand, glorious fashion. Somewhere between the Gothic overtures of synth-heavy dark wave and the brooding and bludgeoning DNA of doom metal exists a space of amorphous dark matter. Muscle and Marrow don’t just exist here, they thrive here. Their newest venture, the equally gorgeous and depressive Love, has germinated from the darkest recesses of the human condition under the watchful eyes and ears of Kira Clark (vocals/guitars) and Keith McGraw (drums/samples). It leaves one to wonder how an album so filled with cavernous echoes of twisted gloom could be named after everyone’s favorite, emotive word. But there’s the rub. Love as a thing is both thrilling and addictive, yet in the end almost always utterly dangerous to the human spirit – and so is this album. Love is an album that showcases the perfect juxtaposition of a band rooted to their “sound” while continuing to expand exactly what that sound means for everyone involved. 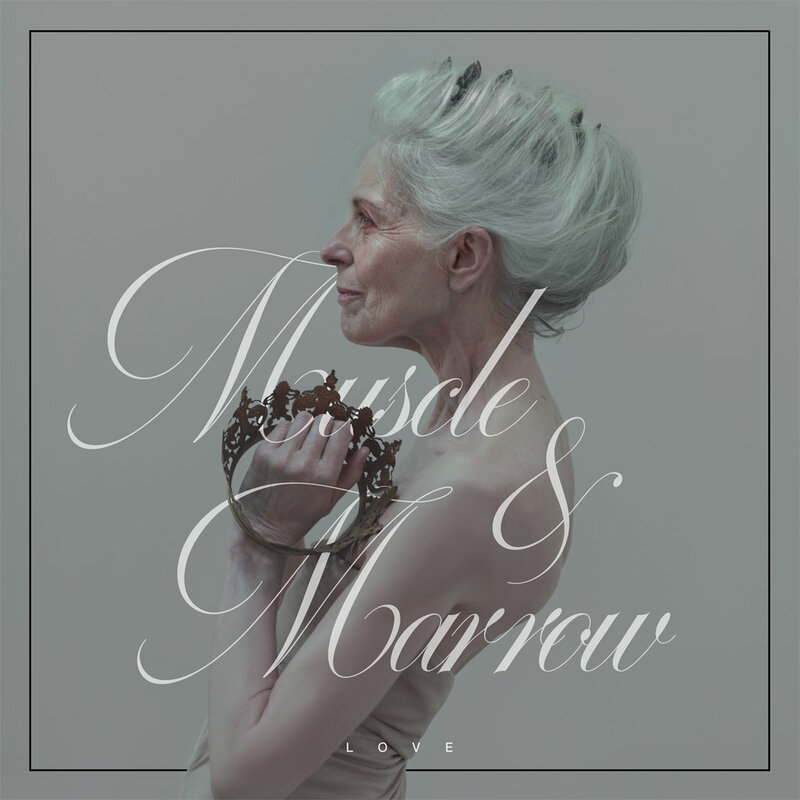 From note one of album opener, “My Fear,” it’s clear that Muscle and Marrow decided not to behold themselves to some kind of formula. The dreary, yet catchy dark wave departure eventually gives way to the more doom-laden “Black Hole,” complete with a gnarly riff/vocal breakdown combination that marks the album’s first of many truly stunning moments. For all of their masterful ability to be as suffocating and frightening as vivisepulture, Muscle and Marrow truly excel on this album in their more sombre moments. Tracks like “Womb” and “Bereft Body” are masterworks of the ethereal, moving like wisps of fog down desolate city streets. But lurking in that fog is always something menacing, something savage and vicious. It’s those most primal and perilous moments that really hammer this whole thing home. Look no further than the unsettling outbursts from Clark on the track “Sacs of Teeth.” The tortured screams so deftly woven into the already ominous fabric of this track is as exquisite as it is nightmarish. Read any recent pieces about the making of this album and you’ll find a band that had a lot to deal with personally speaking. Muscle and Marrow wouldn’t be the first artist to build an album out of personal tragedies and life’s dark spaces. They won’t be the last. However, for this moment in time at least, they may be the best. You will be hard-pressed to find pure, raw, human emotions in all of their various and often times ugly forms on such alluring display as you will here. Love is out now via The Flenser. It is available for streaming/purchase at The Flenser Bandcamp page.